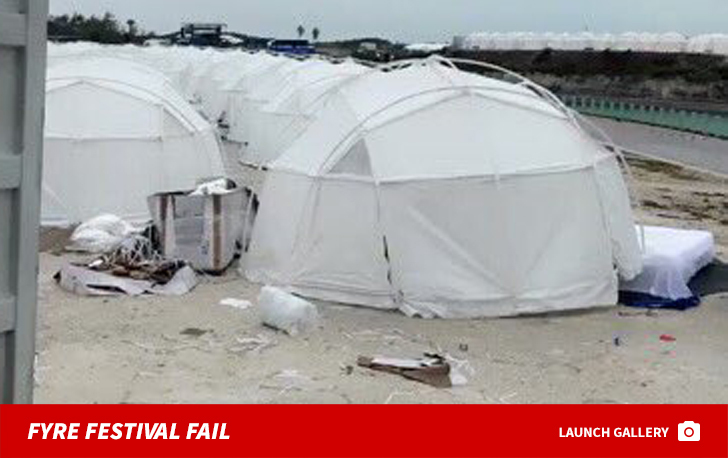 One Fyre Festival victim is getting screwed all over again -- this time by the Netflix documentary that stole her footage of the fiasco ... at least according to her lawsuit. 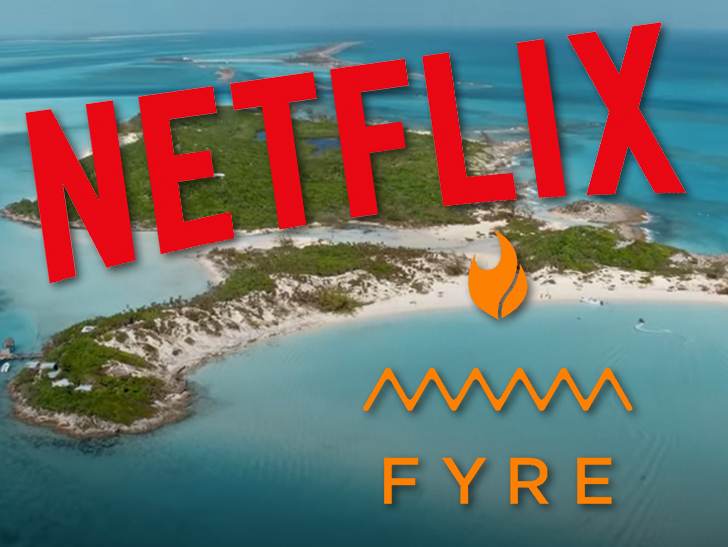 Clarissa Cardenas claims she shot video of her 2017 nightmare down in the Bahamas, and Netflix ran that vid in its "Fyre" documentary film without licensing it from her. In docs, Clarissa says she registered her video with the U.S. Copyright Office. 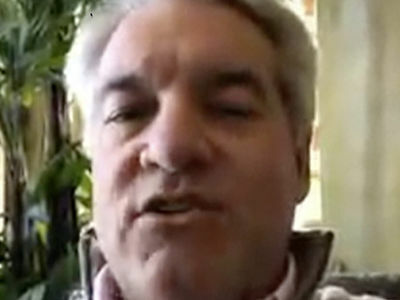 She included a screenshot of the vid used in 'Fyre,' but we'll be honest ... it's pretty tough to make out what the hell it shows, and there's no description of it in the lawsuit. Still, Cardenas swears this footage is hers. Cardenas is suing Netflix -- along with producer Jerry Media -- for copyright infringement, and wants up to $150k in damages or a cut of the documentary's profits. We reached out to Netflix ... no word back so far.